The Voice of Bulgaria is music reality show. 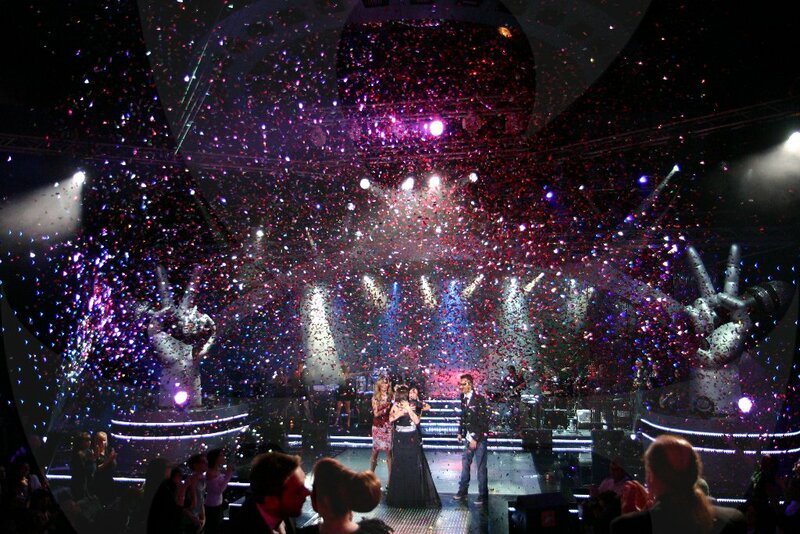 The first edition of The Voice of Bulgaria was aired in prime time in Bulgaria on bTV from July till October 2011. 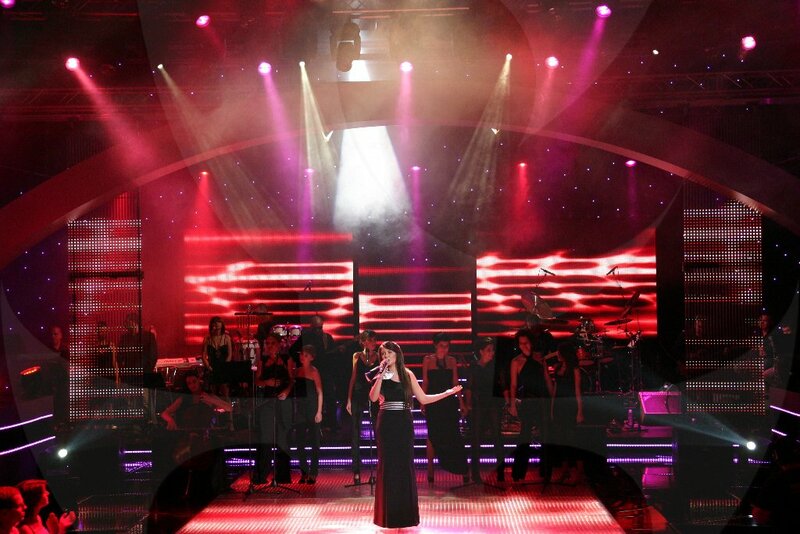 The show is a Bulgarian version of the musical reality show The Voice, produced by Talpa Media Group. It was created by John de Mol and broadcast for the first time in the Netherlands. For the first time ever viewers of The Voice of Bulgaria witnessed the “blind auditions” in which the coaches selected their teams based only on contestants’ vocal abilities. The competition took place in two main phases: battles inside the teams and big concerts where the audience evaluated the finalists. 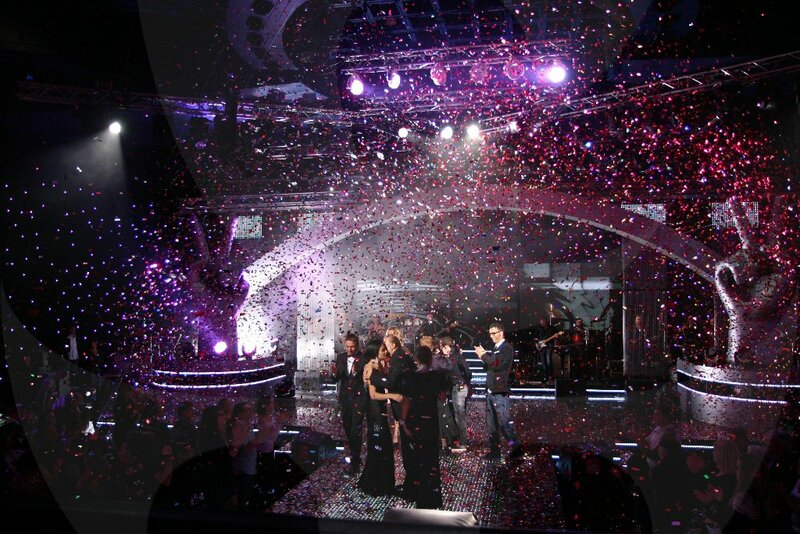 The finale of The Voice of Bulgaria held on October 24, 2011 drew an average of 1.6 million viewers to the TV screen. 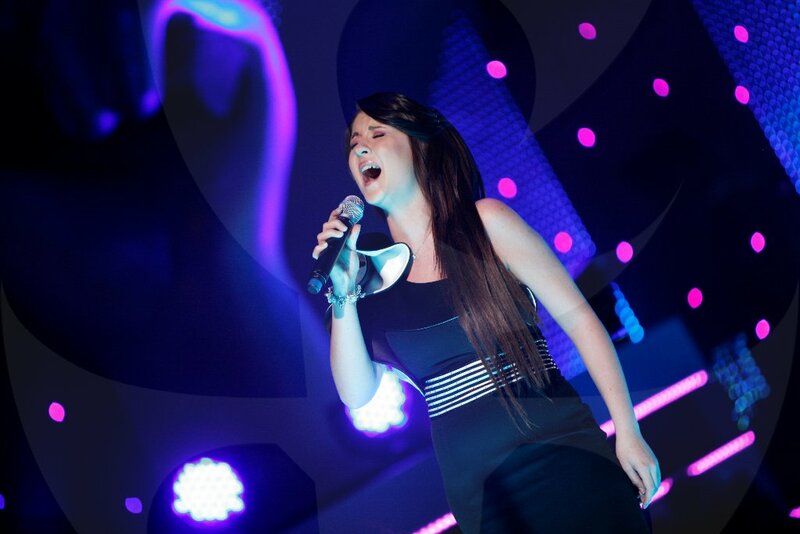 The winner of the first season of the musical show was Steliyana Hristova coached by singer Mariana Popova. She won a long-term contract with Universal Music.